The passes are available to all patrons with a valid Ocean State Libraries card. Please inquire at the Circulation Desk if you are interested in using any of the Library’s museum passes. The Library’s phone number is 769-9044. All passes are funded by the Friends of the Woonsocket Harris Public Library. Pass discounts are subject to change without notice. Please check in advance for hours of operation and pass acceptance, as our passes may not be valid on particular (special event) days. 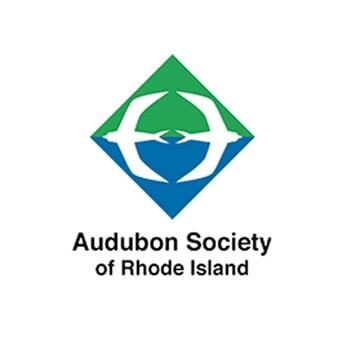 The Audubon Society of Rhode Island Environmental Education Center is open FREE to the public the first Saturday of every month – Audubon Environmental Education Center, 1401 Hope Street, Bristol, RI; 9:00 am-5:00 pm; Ages: All. 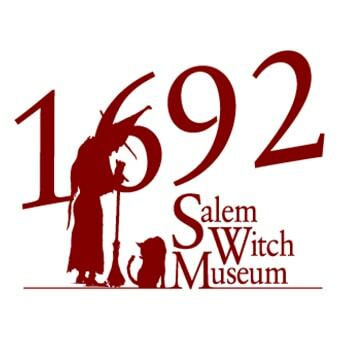 It is suggested to call first to confirm the free Saturday dates at 401-949-5454. 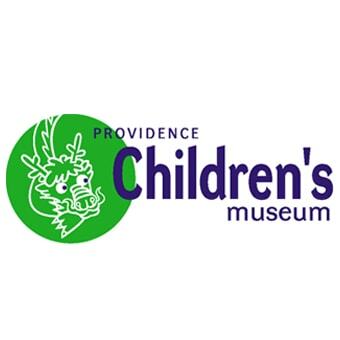 Free Fun Fridays offer visitors no-cost admission to many of the most treasured cultural venues in Massachusetts during the summer months. 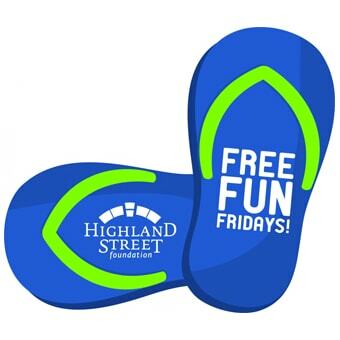 Different venues offered every Friday, from the end of June through the end of August. Please check the website for 2018 dates and venues. No passes currently available. Please check back for pass availability. 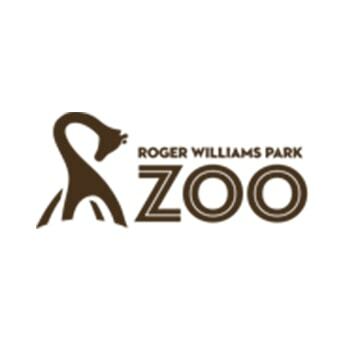 $4 per person off of their regular admission prices. Pass is good for up to 4 people. Pass is checked out with a valid library card and must be returned to the Harris Library on the next business day. No passes currently available. Please check back for pass availability. 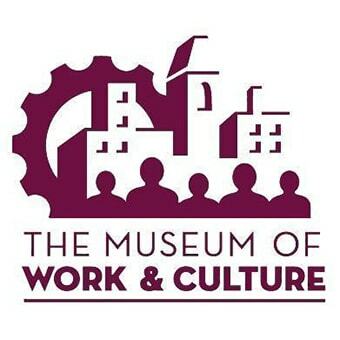 The museum does offer free admission on days listed below. Please check with the museum for free days. Admission is free on “MetLife Family Friday – Free at Five!,” sponsored by MetLife Foundation. Check their calendar. Admission is free for Electronic Benefits Transfer (EBT) cardholders, as part of the Museums for All program. Please check with the museum to ensure this program is still in effect. Call 401-273-5437. Pass valid March 1 – December 31. 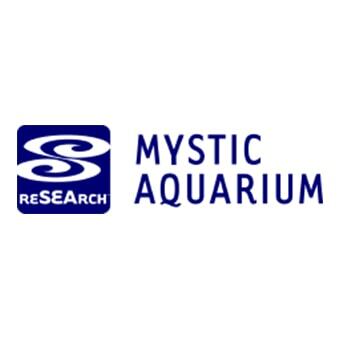 $3 per person off of their regular admission prices. Pass is good for up to 4 people.Pass is checked out with a valid library card and must be returned to the Harris Library. Toddlers age one and younger are admitted free.